In a non-casual combination of events, on the afternoon of April 30, 2011, my grandmother, Andreina, hosted in her living room in Scansano (Southern Tuscany) some impromptu poets. 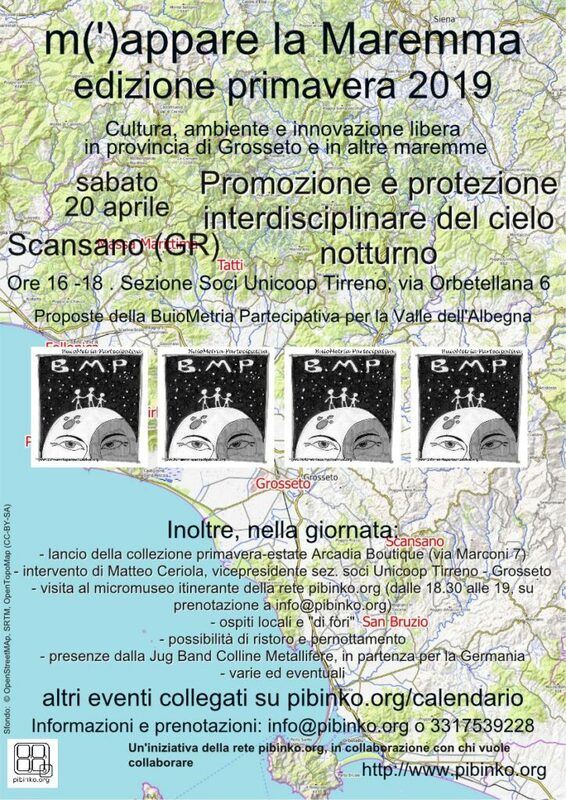 We had the Tenores (throat singers) from Orgosolo, two local poets (Elino Rossi and Fernando Tizzi), some singers from Sinnai (close to Cagliari) and a couple of other poets from Northern Sardinia. The poets dedicated some rhymes to Andreina, and then took off for a performance they had at the Castagnoli Theatre. It was a nice meetup, and the morning after I gave a hitch to six of them to catch a train in Grosseto (and then a ferry in Civitavecchia).